How did you survive the third straight week without New Orleans Saints football? The guys were watching something called the AAF. It involved bad quarterbacking and Mike Martz. The Saints hired a special teams coach from the Dolphins. Also, when the f%@*#& is Ralph gonna make a new open? Also, LISTENER FEEDBACK! WE ARE SO TERRIBLE. Bad officiating has broken Kevin’s brain. The guys also dream up a new segment for the offseason; vote in a poll if you think it’s a good idea. 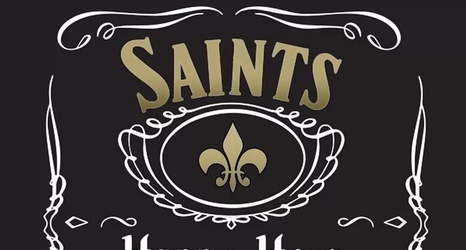 Want to join the fun or ask the guys a question, tweet them @PodcastSaints, like their Facebook page, or email them at saintshappyhour@gmail.